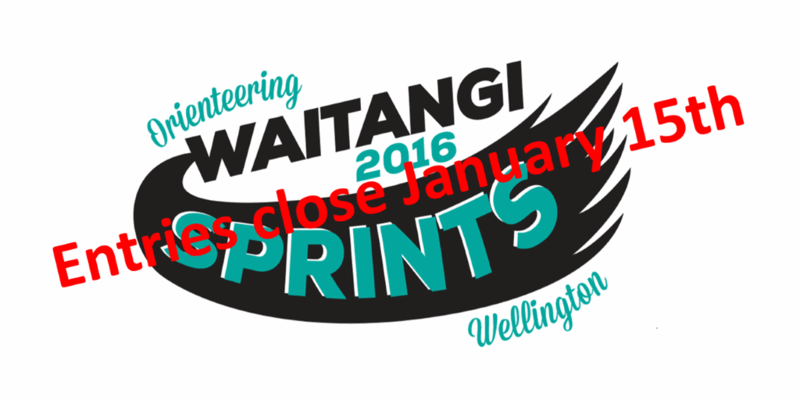 Don’t miss signing up for the Orienteering Waitangi 2016 Sprints weekend to be held in Wellington. Entries close 15 January 2016. Wellington Orienteering Club is promising 3 days of varied and challenging events in and around Wellington. 6 sprint events over 3 days. 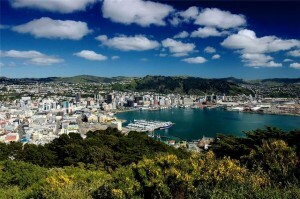 None of the events are more than an hour from Wellington and all of the events can be accessed by public transport. There will also be a Sunday night barbeque meal at Raumati (adjacent to the Raumati sprint event). These should be top-notch quality events. Nor is it the same-old-same-old maps. 6 venues, 2 brand new maps, 2 maps extended into new areas and 2 maps updated.